Merrill Gardens at Carolina Park construction progress! 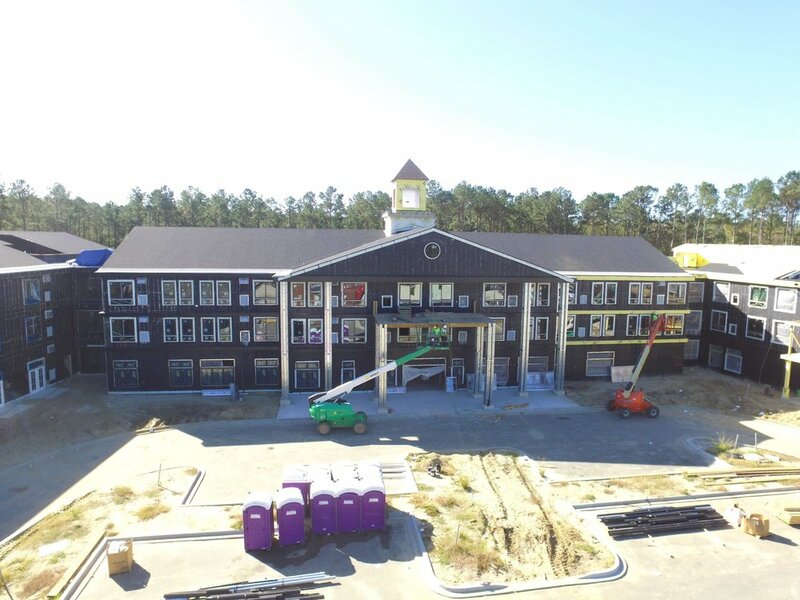 Our project Merrill Gardens Carolina Park in South Carolina is in full swing construction. Once completed this three story building will be situated around a landscaped courtyard with an attached memory wing. Check out progress photos from our project.